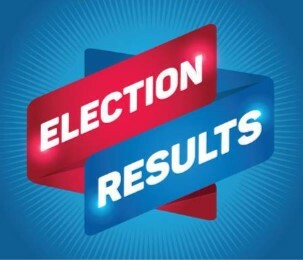 Click here for 2019 SOMSA information. 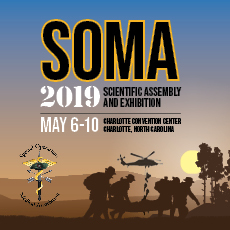 ​Click here to preview our 2019 SOMSA Sponsors and Exhibitors. 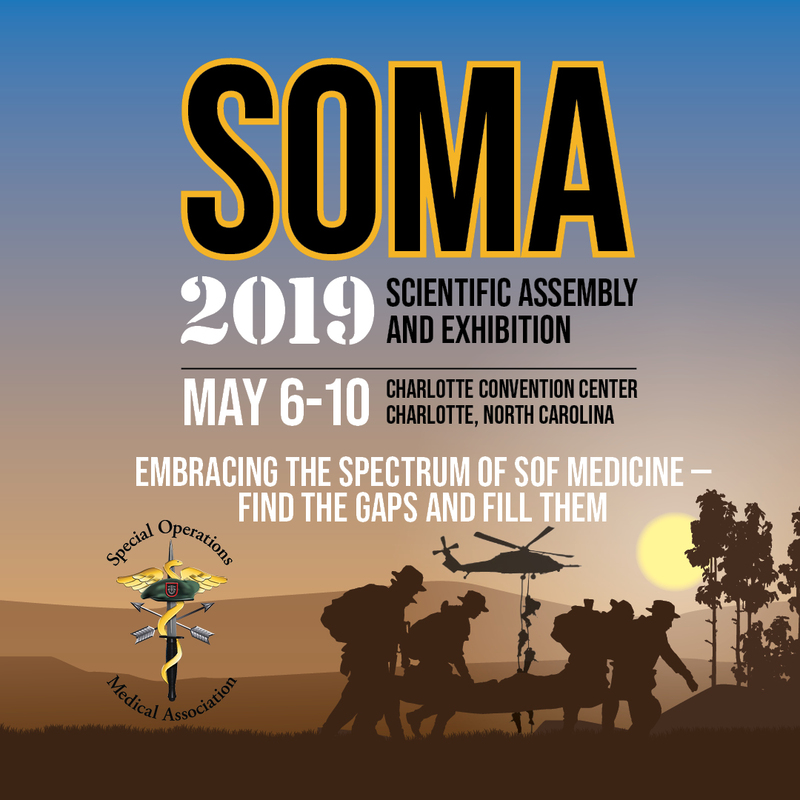 A variety of marketing opportunities remain available for 2019 SOMSA. Please click here for more information on booths, support and advertising. Honor the training of military medic veterans by gaining support in Congress for the Veterans EMT Support Act (S. 453/H.R. 1818). This legislation provides funding to states with a shortage of emergency medical technicians and paramedics to develop transition programs to fill medical training gaps for experienced, recent military medic veterans and future transitioning medics who want to obtain civilian certification/licensure. Find out more about the bill here. Our Mission: To secure 100 U.S. House Representatives and 50 Senators as co-sponsors by Nov. 30. Our Duty: Take action here to support our military medics. If your U.S. House Representative or Senators are co-sponsors, please email them your appreciation for their support.